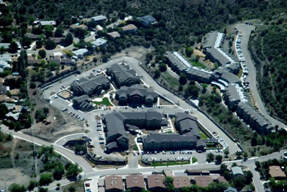 GBE provided professional services for this multi-family project in Prescott, Arizona. 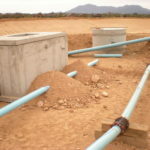 The project included onsite and offsite improvements and consisted of 2000-ft of new water mains and 700-ft of new sewer mains. Half the infrastructure was constructed in Bradshaw Drive from Gurley Street to Goodwin Street where dated and undersized mains were replaced. GBE was responsible for all professional engineering design services. Construction was recently completed for phase 2 of the project which included an additional 2400-ft of new water and sewer mains. 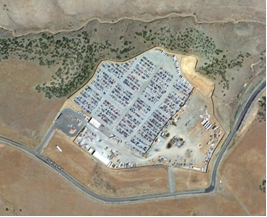 GBE provided engineering services for this 27-acre auto salvage yard in the Town of Prescott Valley. The scope of services for the project included boundary surveying, mass grading analysis, utility coordination, site grading and drainage design and drainage report. 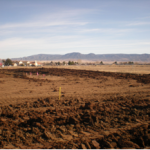 Mass grading design balanced earthwork with over 200,000 cubic yards of excavation, creating nearly 10-acres of additional usable site area. 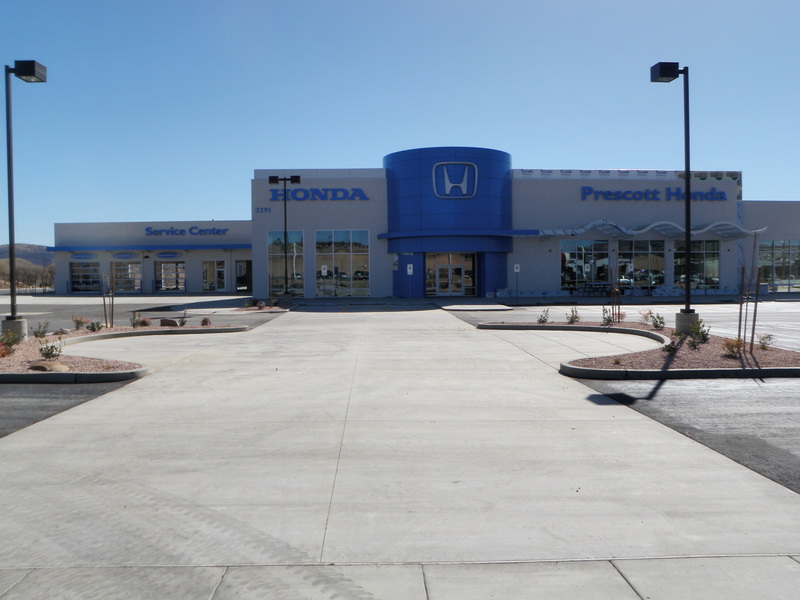 GBE provided professional services for the new Honda dealership in Prescott, Arizona. 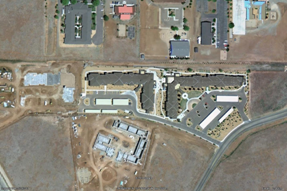 The 7.07±acre development includes over 26,000-sf of enclosed building structure and approximately 3.25±acres of paved parking areas and concrete flatwork. GBE was responsible for all civil engineering and surveying which included overall project management, grading and drainage design, public water and sewer main extensions, construction plan development and overall utility coordination. 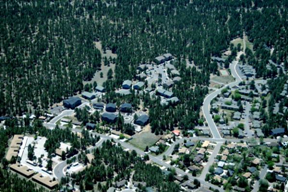 GBE provided professional services for this project in Flagstaff, Arizona. 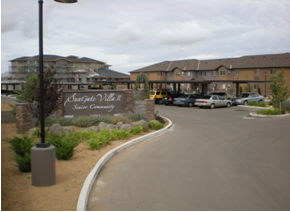 The project included infrastructure planning and design for a 57-unit affordable housing apartment complex located on 3.9 acres. 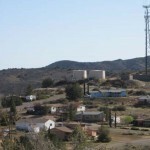 The project is part of the Arizona Department of Housing’s affordable housing program. GBE was responsible for all civil engineering and surveying which included overall project management, grading and drainage design, public water and sewer design, construction document preparation and overall utility coordination. 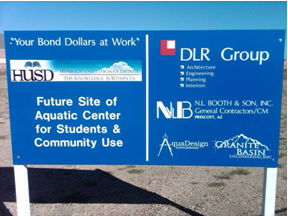 GBE provided professional engineering services for this new Aquatics Center in the Town of Prescott Valley. The new Aquatics Center includes a 20,000-sf stand-alone building structure with a fully functional competition pool and a smaller leisure pool. 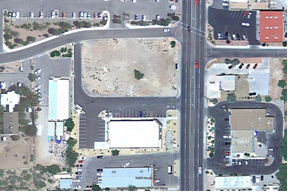 Site improvements include over 21,000-sf of paved parking and concrete flatwork, water system improvements and sewer collection system improvements. 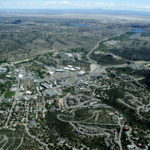 GBE was responsible for all aerial mapping, utility, grading and drainage design. This project has been completed within proposed schedules without any change orders. 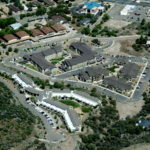 GBE provided professional services for this 54-unit affordable housing apartment complex in Prescott Valley, Arizona. 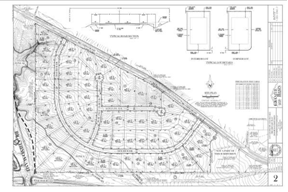 Project duties included overall project management, construction document preparation, roadway/parking plans, grading and drainage design, utility coordination, and utility design. 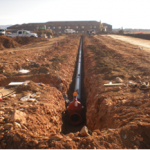 The project included design of approximately 1000-ft of public water and sewer mains to serve the project. 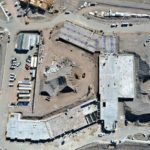 GBE provided professional engineering services for this new building addition at Liberty Traditional School in the Town of Prescott Valley. 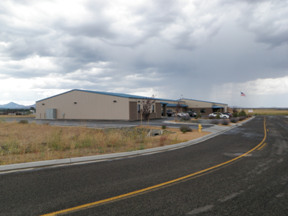 The project included a 9,000-sf stand-alone building structure with extensive concrete flatwork improvements. Site improvements include concrete flatwork, water distribution system and sewer collection system improvements. 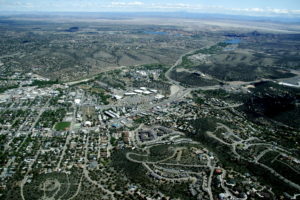 GBE was responsible for aerial mapping and utility, grading and drainage design. 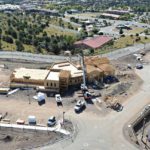 GBE provided professional services for this commercial development in Prescott,Arizona. 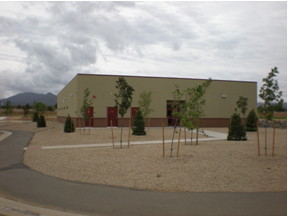 The project consisted of a 15,000± square foot commercial building and approximately 0.5 acre of paved driveways and parking areas. 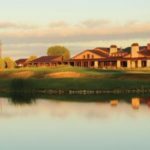 GBE was responsible for all utility, grading and drainage design. 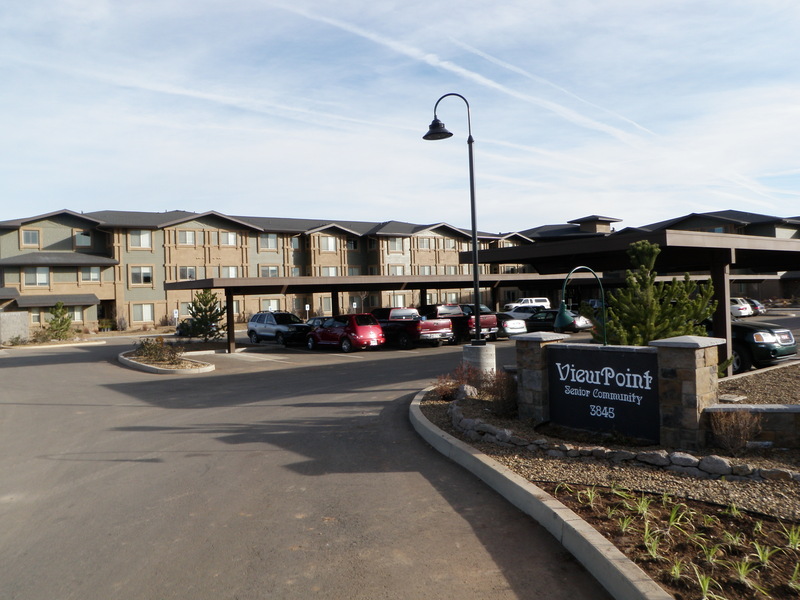 GBE provided professional services for this housing apartment project adjacent to the proposed Viewpoint Drive extension. The scope of services for this project included site topography, boundary surveying, site grading and drainage, and utility design which included offsite waterline plans for a main extension within Viewpoint Drive from Civic Circle to the apartment entrance. Design drawings were completed on schedule without any change orders. GBE provided professional engineering services for this commercial project in the Town of Prescott Valley. 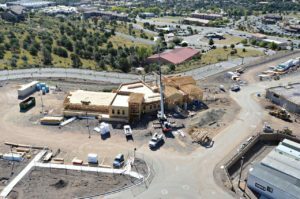 The project included a 9,000-sf stand-alone building structure, over 29,000-sf of paved parking and concrete flatwork, water distribution system and sewer collection system improvements. 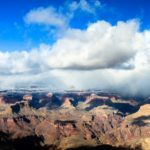 GBE was responsible for topographic mapping and boundary surveying, and utility, grading and drainage design. 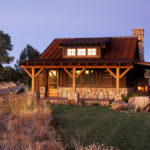 This project was completed within proposed schedules without any change orders. 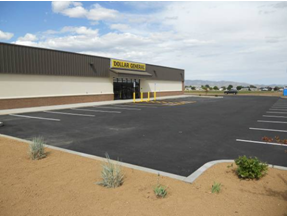 GBE provided professional engineering services for this commercial project in the City of Cottonwood. 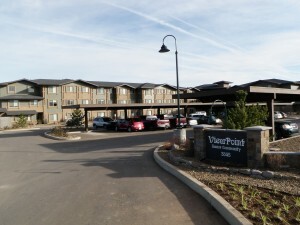 The project included a 9,000-sf stand-alone building structure, over 28,000-sf of paved parking and concrete flatwork, a public water main extension and sewer connections. 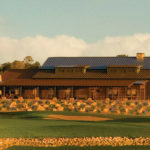 GBE was responsible for all utility, grading and drainage design.